How did 4 referees who live in southern California get assigned to the NFC championship game? 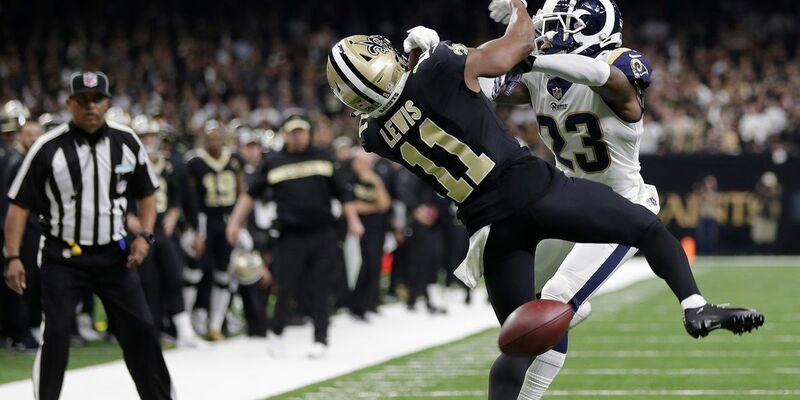 (WAFB) - In the latest development to what many around the football world are calling the most high-profile blown call in NFL history, there is some concern in league circles about the judgment call that allowed four officials - all with ties to southern California - to work the NFC championship game between the Los Angeles Rams and the New Orleans Saints, according to a report by ESPN senior writer Adam Schefter. 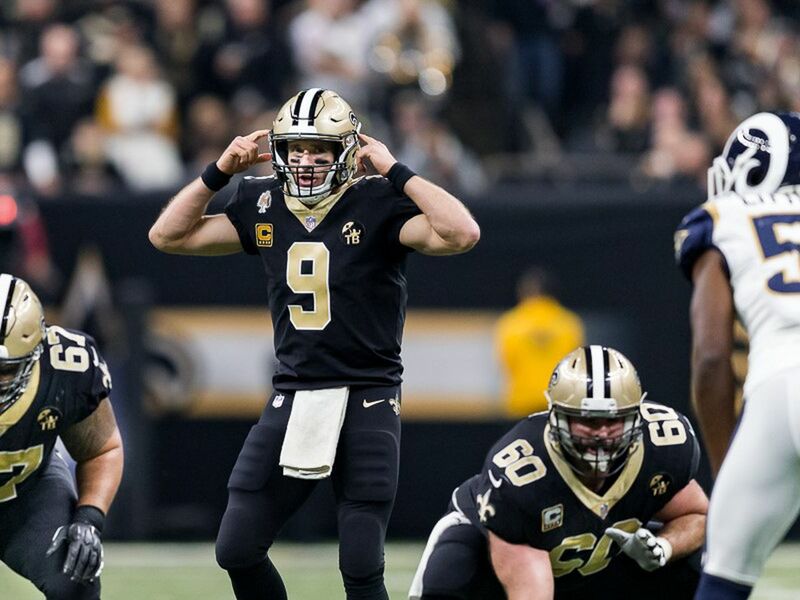 “They said not only was it interference, it was helmet to helmet,” Payton said in a press conference just minutes after the Saints' heartbreaking, season-ending loss. 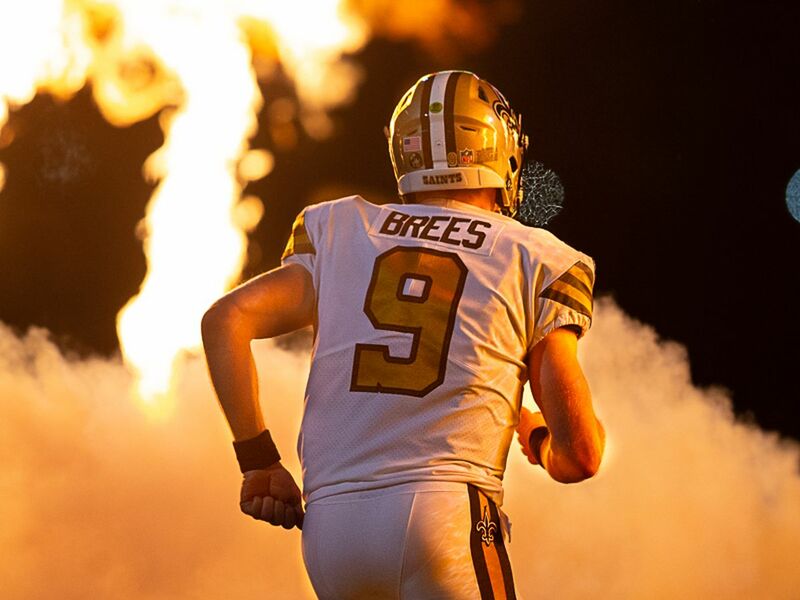 Sources told Schefter the Saints and other officials not involved in the game do not believe the officials' geographical ties influenced their non-call, and there were no complaints from either team when the officiating assignments were communicated the Monday prior. However, some sources are wondering why those officials weren’t assigned to the Patriots-Chiefs game in Kansas City to prevent any perception of impropriety. According to ESPN, the league used to routinely ensure that certain referees would not officiate games in which the host was playing in the hometown of that referee. No such action was taken in this case. In 2012, the NFL replaced an official assigned to a Saints-Panthers game after he admitted he was a Saints fan on his Facebook page. 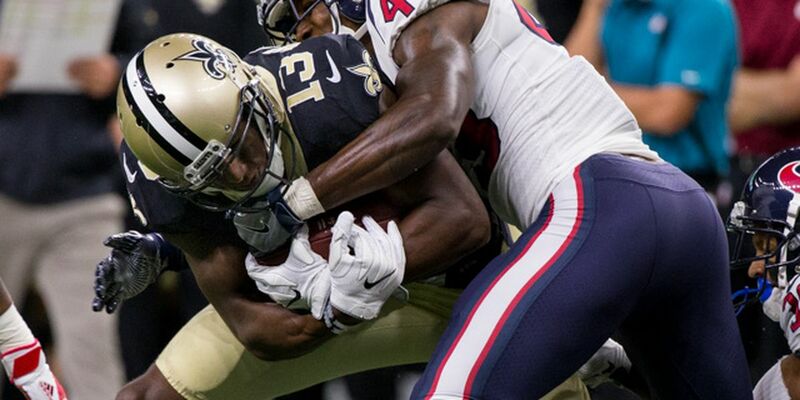 And a Super Bowl appearance slipped through the fingers of the Saints as a result. Was it ignored, or just an oversight? 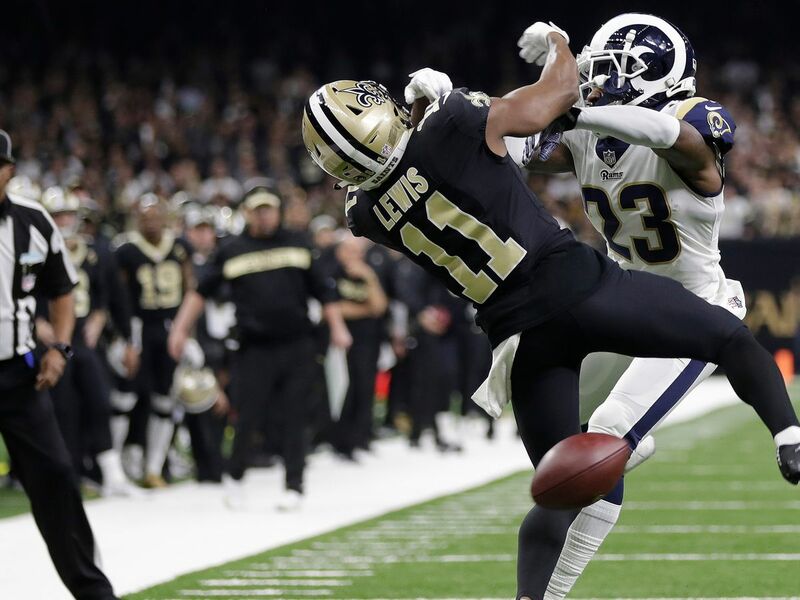 For Super Bowl LIII Sunday Feb. 3 between the Rams and Patriots, there are no officials with any ties to southern California or Massachusetts, sources told ESPN.